UTP vs STP Cables: What's the difference between them? UTP vs STP Cables: What’s the difference between them? Twisted pair network cables are widely used in transmitting information, especially across great distances. The twist in the wire cancels out any magnetic interference that may develop in the wiring. There are two common types of twisted pair cables, STP and UTP. The S stands for Shielded, the U stands for Unshielded, and the TP stands for twisted pair for both. Beside that, are there any other differences between them? Here will discuss UTP vs STP cables from their definitions and applications. UTP vs STP: What Is A UTP Cable? Unshielded Twisted Pair (UTP): UTP is the copper media, inherited from telephony, which is being used for increasingly higher data rates, and is rapidly becoming the de facto standard for horizontal wiring, the connection between, and including, the outlet and the termination in the communication closet. A Twisted Pair is a pair of copper wires, with diameters of 0.4 -0.8mm twisted together and wrapped with a plastic coating. The twisting increases the electrical noise immunity and reduces the bit error rate (BER) of the data transmission. A UTP cable contains from 2 to 4200 twisted pairs. The quality of UTP may vary from telephone-grade wire to extremely high-speed cable. The cable has four pairs of wires inside the jacket. Each pair is twisted with a different number of twists per inch to help eliminate interference from adjacent pairs and other electrical devices. The EIA/TIA (Electronic Industry Association/Telecommunication Industry Association) has established standards of UTP and rated five categories of wire. One difference between the different categories of UTP is the tightness of the twisting of the copper pairs. The tighter the twisting, the higher the supported transmission rate and the greater the cost per foot. Buy the best ethernet cables you can afford; most schools purchase Category 3 or Category 5. Category 5 cable is highly recommended. 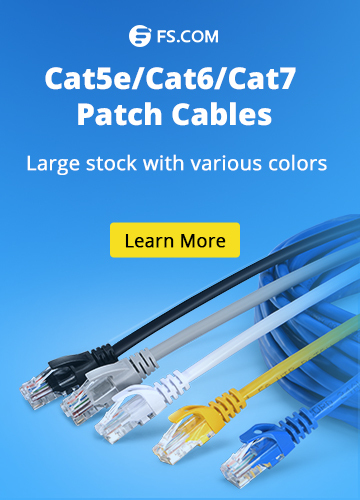 For differences between Cat5, Cat5e, Cat6, Cat6, Cat7 and Cat8 cables, please read Quick View of Ethernet Cables Cat5, Cat5e And Cat6 and Cat6 vs Cat7 vs Cat8: What’s the Difference? If you are designing a 10 Mbps Ethernet network and are considering the cost savings of buying Category 3 wire instead of Category 5, remember that the Category 5 cable will provide more “room to grow” as transmission technologies increase. Both category 3 and category 5 UTP have a maximum segment length of 100 meters. In Florida, Category 5 cable is required for retrofit grants. 10BaseT refers to the specifications for unshielded twisted pair cable (category 3, 4, or 5) carrying Ethernet signals. UTP vs STP: What Is An STP Cable? 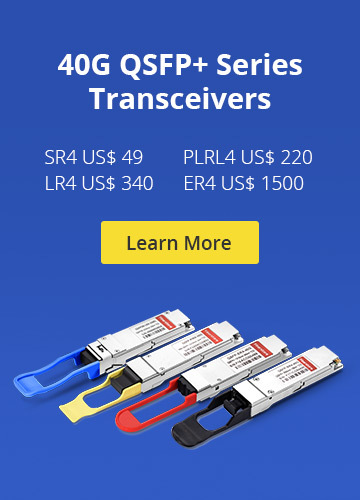 Shielded Twisted Pair (STP): STP is heavier and more difficult to manufacture, but it can greatly improve the signaling rate in a given transmission scheme Twisting provides cancellation of magnetically induced fields and currents on a pair of conductors. Magnetic fields arise around other heavy current-carrying conductors and around large electric motors. Various grades of copper cables are available, with Grade 5 being the best and most expensive. Grade 5 copper, appropriate for use in 100-Mbps applications, has more twists per inch than lower grades. More twists per inch mean more linear feet of copper wire used to make up a cable run, and more copper means more money. In terms of usage, UTP is the more prevalent and popular cabling that is used in most homes, offices, and even in large scale businesses due to its lower cost. STP is commonly used by large scale companies in high-end applications that require the maximum bandwidth. STP cables are also used in outdoor environments where the cables are exposed to the elements and manmade structures and equipment that may introduce additional interference. Good examples of this would be the telephone/ internet cables that run from your home to the junction box, down to the establishments of your provider or ISP. For most common uses, it does not really matter whether you use STP or UTP as both would probably perform well. UTP is the more logical choice as it is cheaper and much easier to find in the majority of computer equipment retailers. • UTP cables are more prevalent in SOHO networks while STP is used in more high-end applications. Copper Network, Ethernet Network best ethernet cables, copper cables, twisted pair cables. permalink.